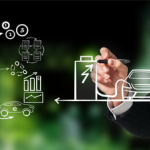 Get an in-depth understanding of varied profitable business models for electric cars. 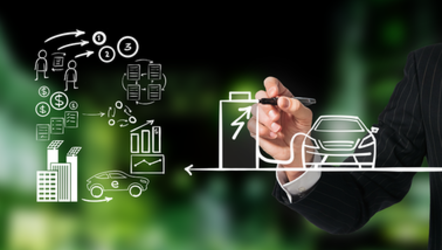 Electric cars are more than a novel means of mobility. They have been recognized as an essential building block of the energy transition. Fulfilling their promise will imply a significant change in the technical, digital and social dimensions of transport and energy infrastructure. If you want to explore the business opportunities this new market offers, then this is the course for you! 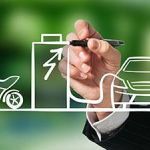 This course explains how electric mobility can work for various businesses, including fleet managers, automobile manufacturers and charging infrastructure providers. The experts of TU Delft, together with other knowledge institutes and companies in the Netherlands, will provide insights into and examples of how innovations have disrupted conventional businesses and created new businesses altogether. 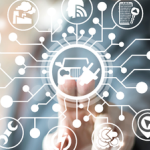 This will be explained through various concepts and models, including total cost of ownership models, lean mass production, value chain thinking and business integration. 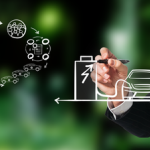 After completing this course, you will be able to create e-mobility business models and develop a new strategy for your company which includes transition to or incorporation of e-mobility. The course includes video lectures, presentations and exercises, which are all illustrated with real-world case studies from projects that were implemented in the Netherlands. 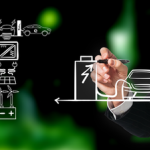 This course was co-developed with the Dutch Innovation Centre for Electric Road Transport (Dutch-INCERT) and is taught by experts from both industry and academia, who share their knowledge and insights.